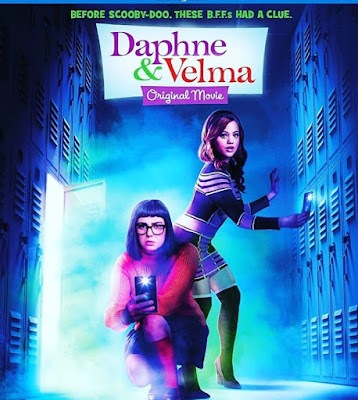 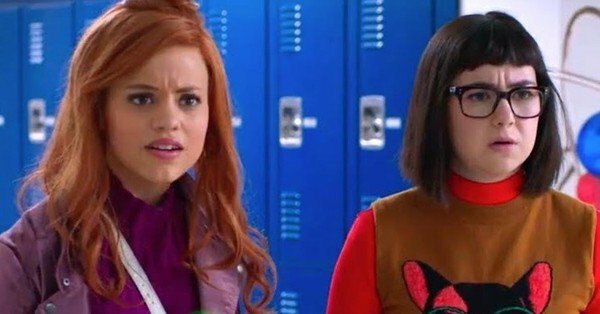 SNEAK PEEK: "Daphne & Velma"
"...before their eventual team-up with 'Scooby' and the gang, bright and optimistic 'Daphne' and whip-smart and analytical 'Velma' are both mystery-solving teens who are best friends but have only met online - until now. 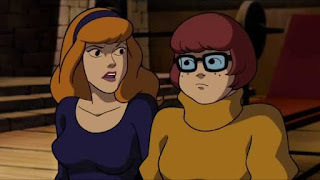 "Daphne has just transferred to Velma's school, 'Ridge Valley High', an incredible tech-savvy institute with all the latest gadgets provided by the school's benefactor, billionaire 'Tobias Bloom'. "And while competition is fierce among the students for a coveted internship at 'Bloom Innovative', Daphne and Velma dig beyond all the gadgets and tech to investigate what is causing some of the brightest students in school to disappear - only to emerge again in a 'zombie' state..."